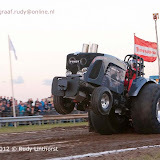 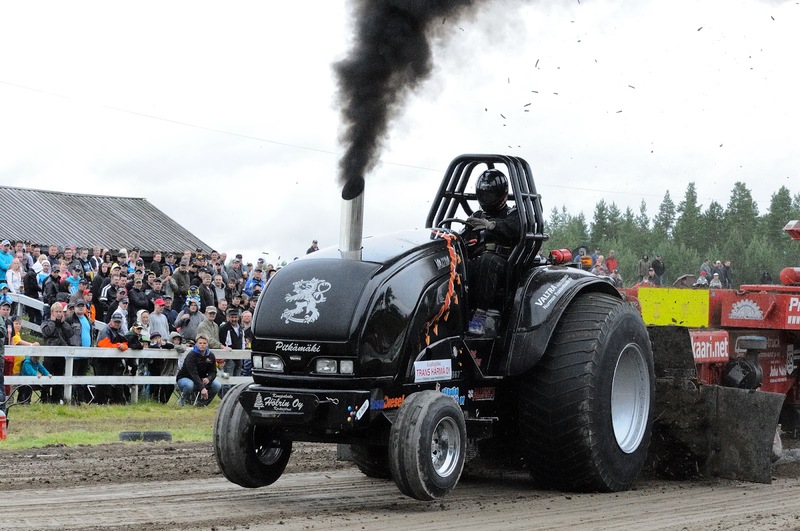 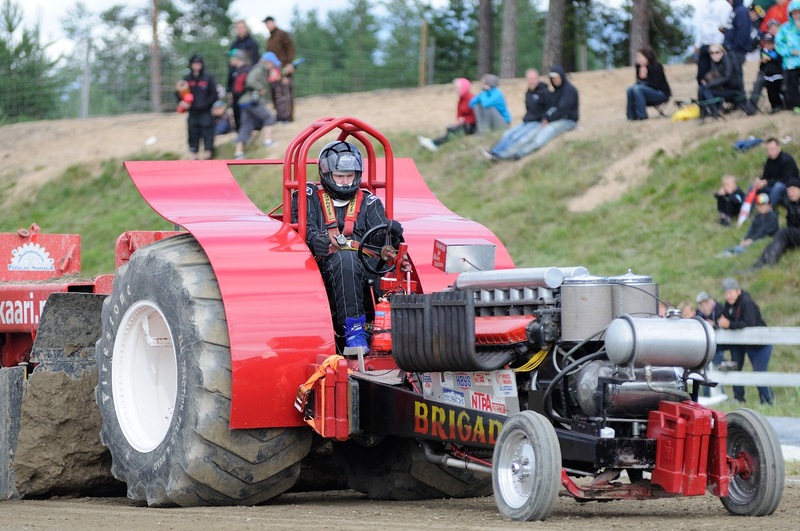 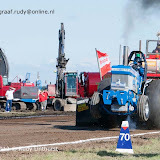 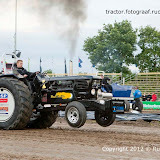 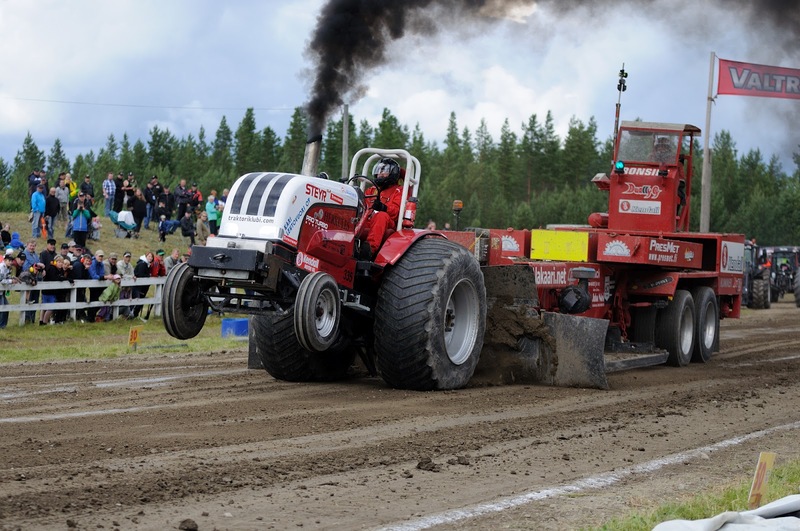 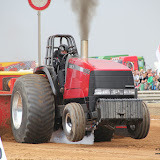 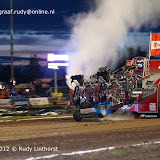 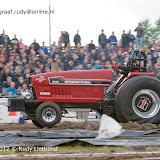 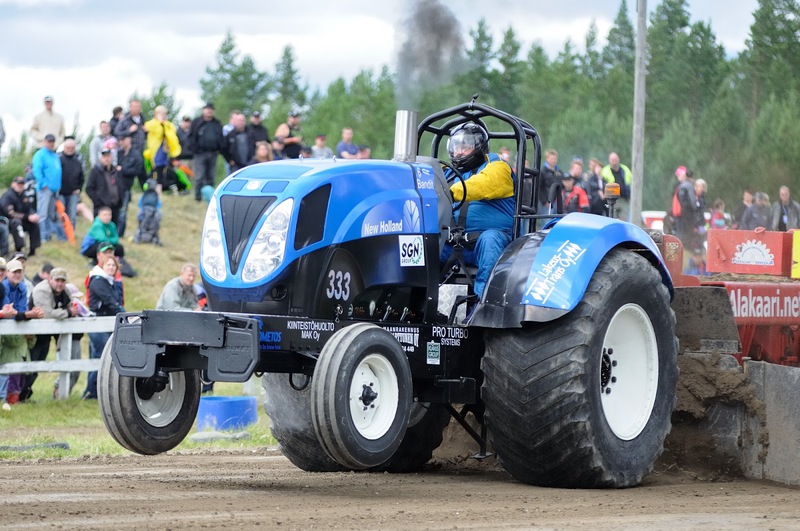 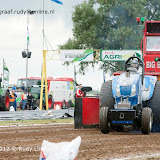 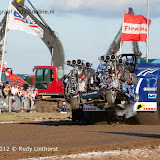 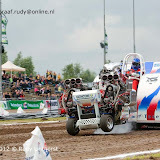 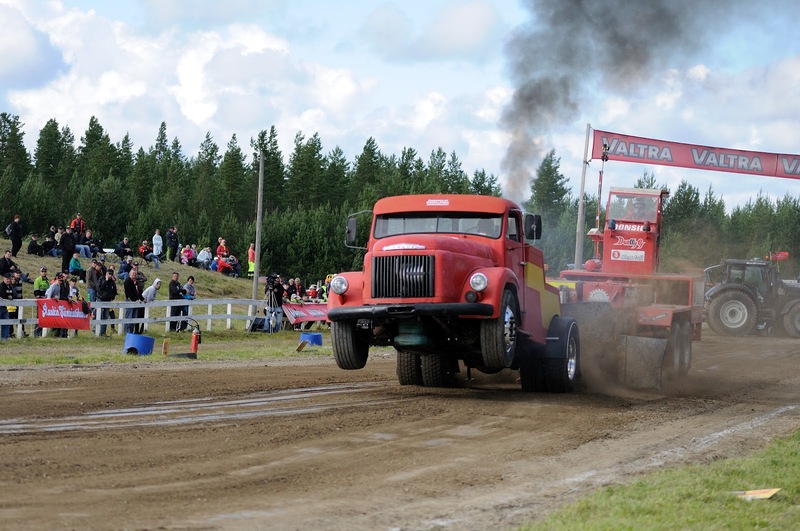 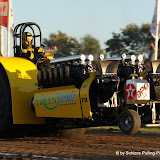 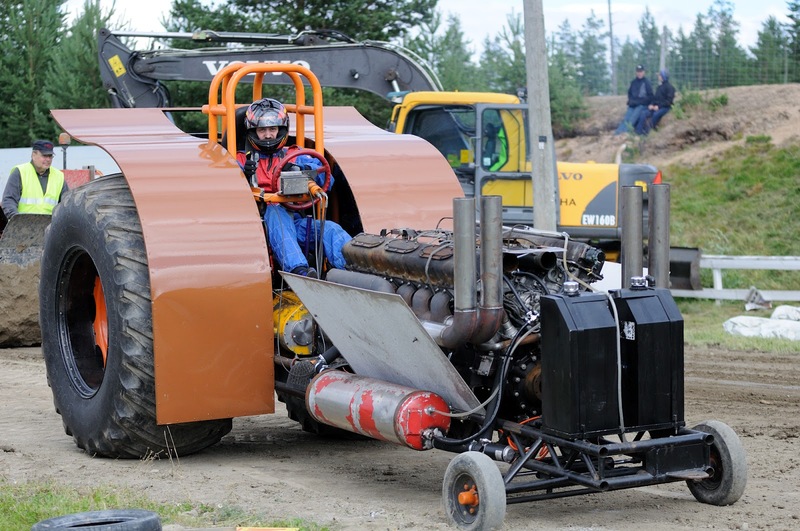 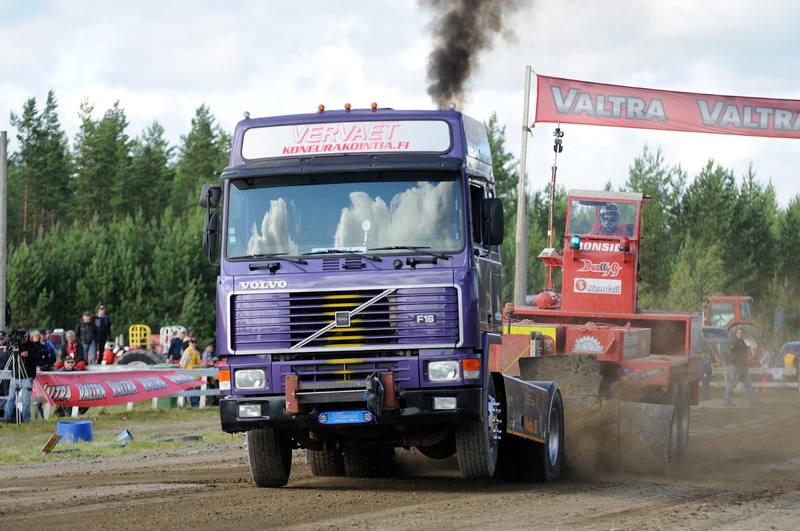 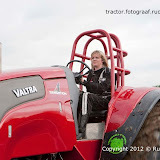 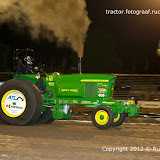 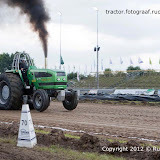 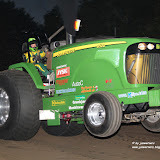 TRACTOR PULLING Euro Cup Herning 2012 TVSPOT from Race Media on Vimeo. 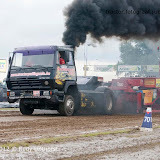 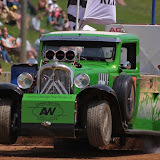 Truckpower first good pull on Methanol. 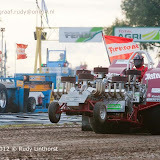 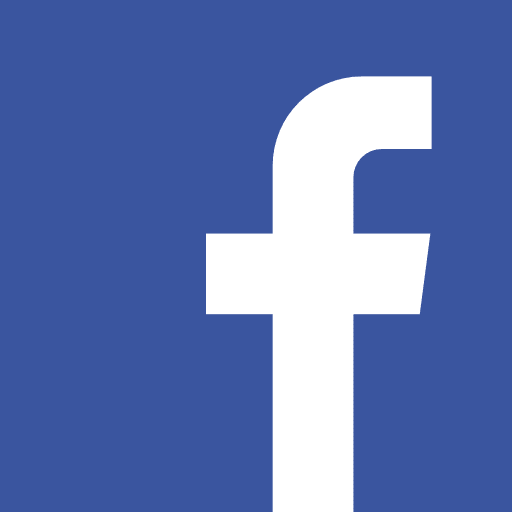 I have a few and a playlist of videos from Ekeröd 2012. 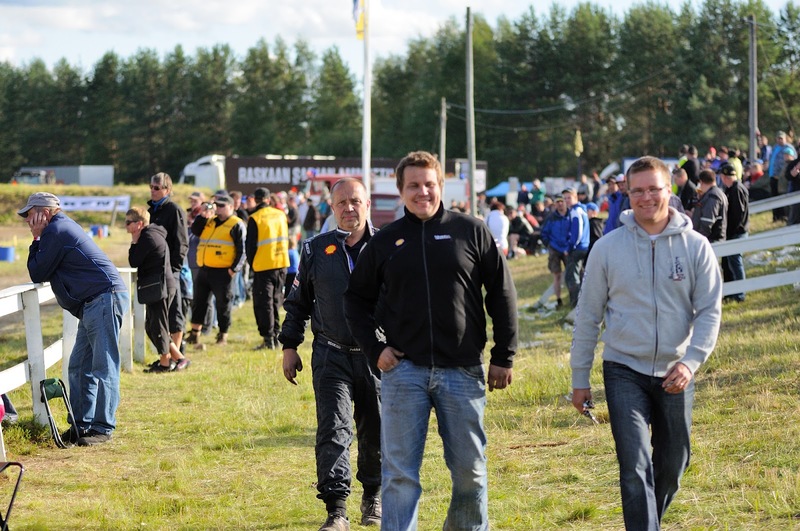 Here's the album of my pictures from Lubersac. 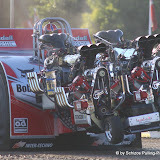 Upcoming weekend is Euro Cup time in Denmark again! 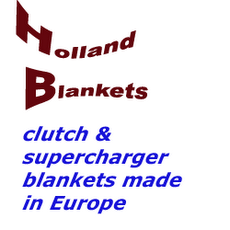 Newest version of the complete startinglist, can also be found here. 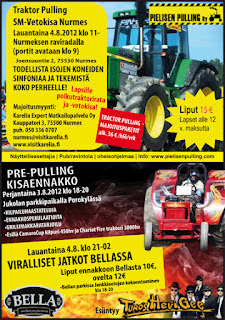 During the event, you will be able to follow the results, pull by pull. 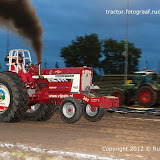 It is still on the “old” pulling arena! 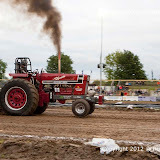 See our website for our Beachpull pull report. 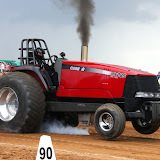 How does an injection pump work? 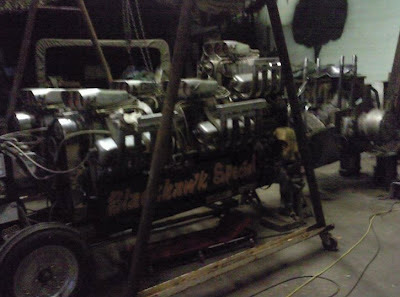 This is an 1950s film made about "how does a diesel injection pump work" made by Bosch. 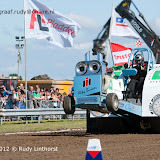 Time to brush up your german - but this is too cool to not be posted! 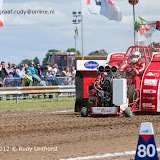 Eext 2012 Eurol Bandit Light Modified.